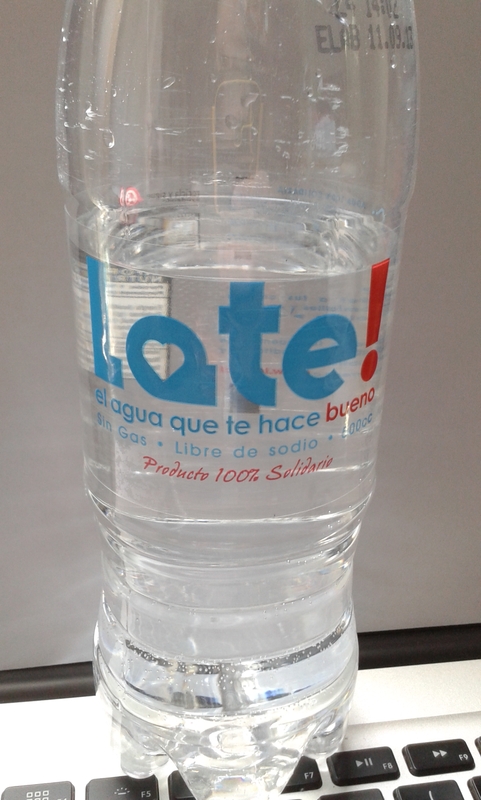 In Chile, even the water is Late! Better late than never, right? Especially if it makes you good. Too bad it can’t be good now. Ohhhh, and the humor doesn’t stop there! No wonder it’s Late. It’s socialist. Que sorpresa!